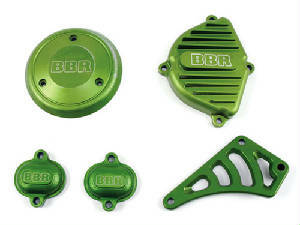 Billet machined and anodized covers features the BBR logo. 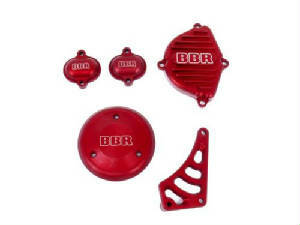 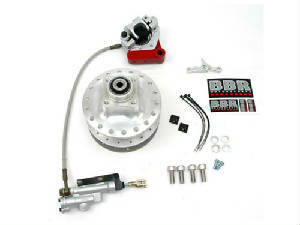 • Includes cam cover, left side engine cover, front sprocket cover, and tappet cover set. 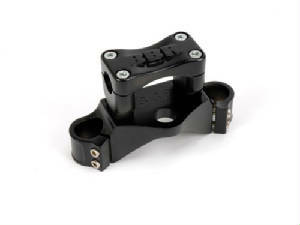 Complete replacement tall seat assembly for your KLX/DRZ. 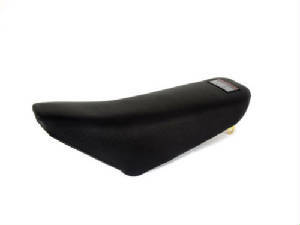 Includes plastic seat base, perfectly shaped tall seat foam, and black non-slip seat cover. 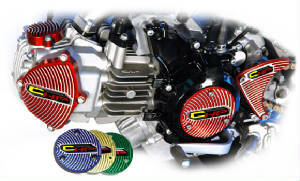 CHP's New billet aluminum KLX Engine Dress Up Kit. 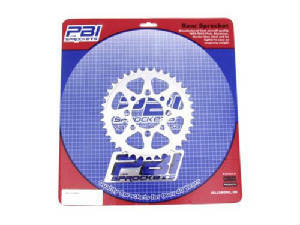 Our New SONIC WAVE design is incorporated through out the entire dress up kit. 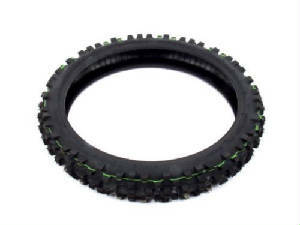 Available in multi-colors. 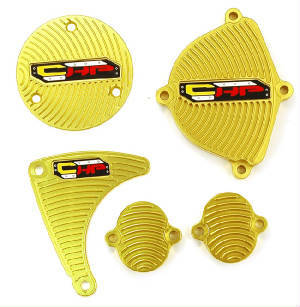 Red, Cobalt Blue, Factory Yellow Suzuki, Kawasaki Green and Black (not shown). 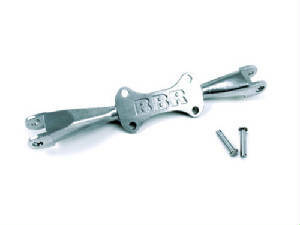 Manufactured in the US and machined from 6061 T6 aluminum, one of the highest quality dress up kits offered on the market. 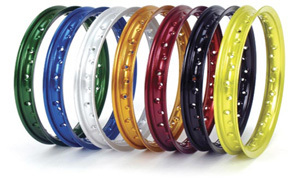 Pick the right color for you. 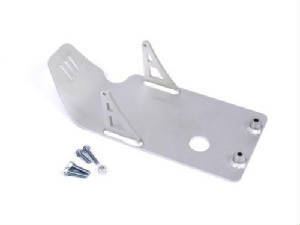 Manufactured from aircraft quality 7075 T651 plate aluminum. 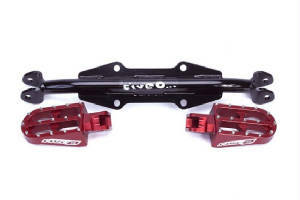 Wide range of sizes available. 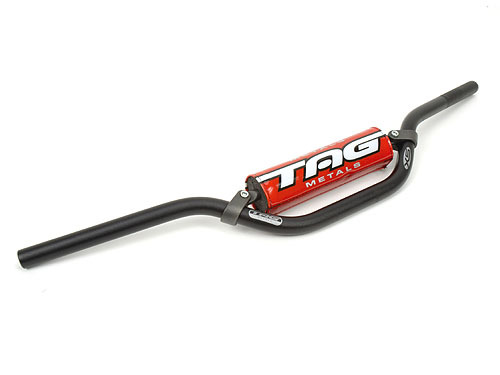 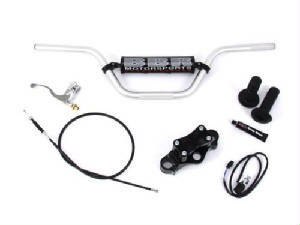 Tag Metals T2 handlebar works great with four-stroke motorcycles. 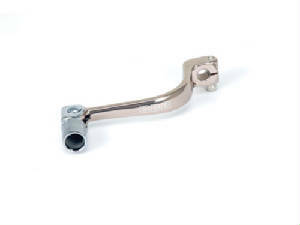 For the mini four-strokes, consider the “Mini-Hi” bend. 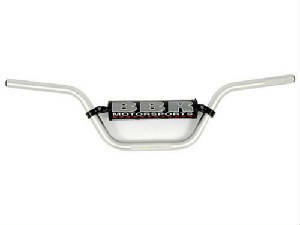 Developed by BBR engineers using 2014 T6 aluminum makes this one of the strongest bars on the market. 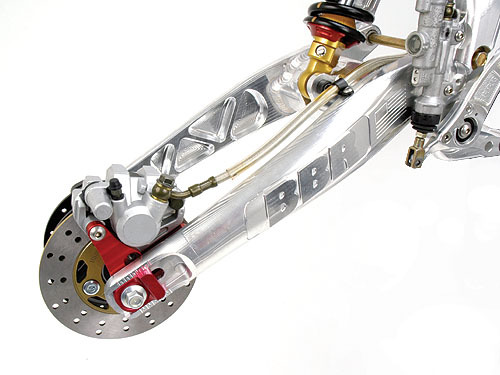 Shape has been developed and tested to be the perfect fit for MX style riding. 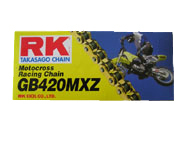 Perfect for adult riders on KLX 110 bikes and many others. 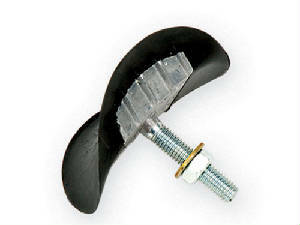 Knurled grip area to resist slipage. 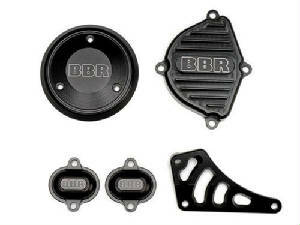 Comes with BBR bar pad. 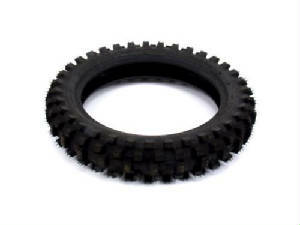 Rated for soft/intermediate terrain. 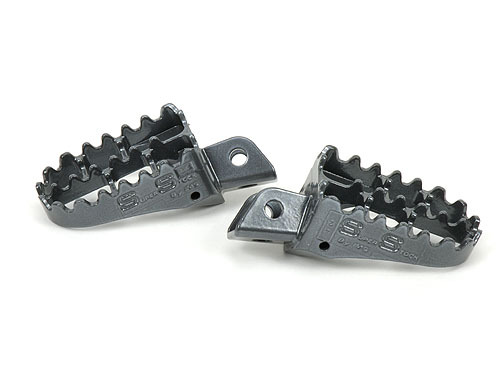 Features recessed biting edges on shoulder knobs for better traction with improved braking grip and straight line traction. 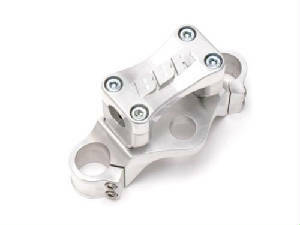 "CR" style kill button designed for the KLX/DRZ110. 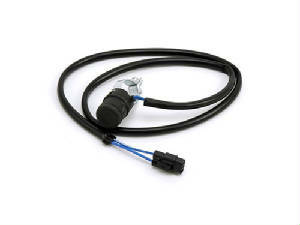 Note that typical push button style kill buttons will not work with the KLX/DRZ110 ignition because the circuit must be connected for the engine to run. 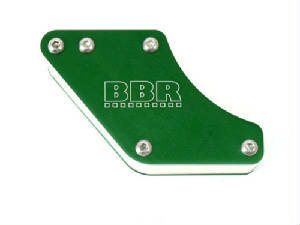 This special button has a unique internal construction that keeps the circuit connected unless the button is pressed. 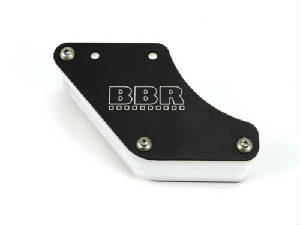 Folding tip, forged aluminum shift lever from BBR Motorsports. 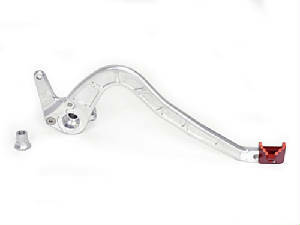 Stronger and lighter than the stock shift lever, with a beautiful anodized (titanium color) finish. 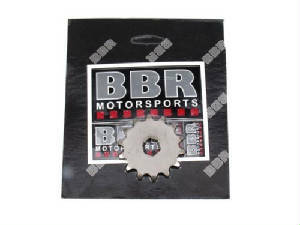 Packaged on hanging card for dealer display.